Given clues, name these things related to space shuttles, both real and fictional. The fifth and final Space Shuttle built by NASA was built in 1987 from "structural spares" used in making the first and second shuttles. What was its name? 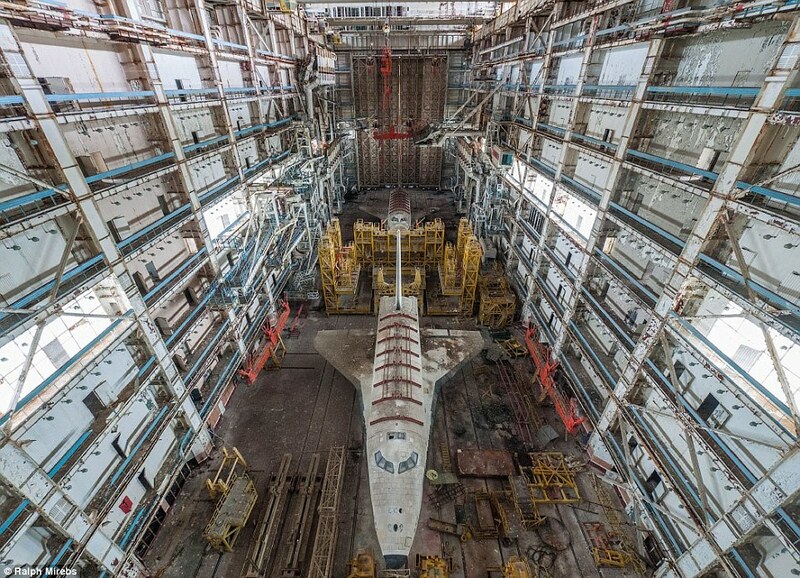 The image at the link is a 2015 photo of one of the two prototype shuttles built by the Soviet Union. Name the Soviet shuttle program of which this craft was a part, from the Russian word for "blizzard"
In the film ~Armageddon~, the plan to blow up the world threatening asteroid is reliant on a pair of X-71 Military Space Shuttles. Name either of the names given to the crafts. In ~2001: A Space Odyssey~ Dr. Heywood Floyd reaches orbit via the ~Orion III~, a "space clipper" run by this then extant airline. In ~Airplane II: The Sequel~, the film surrounds the risky launch of this lunar shuttle, one that Ted Striker knows has serious flaws from his crashed test flight of it. In the 1979-81 television series ~Buck Rogers in the 25th Century~, the series is set in motion when Captain Rogers is flying what experimental spacecraft launched in 1987 that suffers a life support malfunction, leading to his cryostasis. When it was set to be unveiled on September 17, 1976, the prototype of the Space Shuttle was unveiled under the name Enterprise, due to a massive letter writing campaign. What was the original name for the prototype shuttle, which has both a tie to Star Trek and the date of the unveiling. In this 1986 film, Kathryn, Kevin, Rudy, Tish, and Max (along with counselor Andie) are allowed to sit in ~Atlantis~ during a test firing of the engines, when a robot causes an "accident" forcing them in to orbit. The four remaining Space Shuttles are on display as museum pieces: Name any TWO of the four STATES in which you could find these shuttles. In the 2000 film ~Space Cowboys~, four retired Air Force pilots are recruited to keep a Cold War relic Soviet satellite (later found to contain nuclear weapons) from falling out of orbit. What mythical name was given to the shuttle that took the "Space Cowboys" into orbit? Hugo Drax owns the fictional firm that builds a series of space shuttles bearing what name, one of which is hijacked to set forward the events of a namesake 1979 film.